The two widely popular Green Certified Buildings certification programs are LEED and BOMA Best. Below are brief explanations of each certification. It’s important to note that typically clients focus on one certification; However, Priority Building Services (PBS) is committed to 100% compliance with these certifications to maximize the enablement of your green building initiatives. 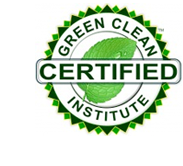 Commercial Cleaning and Building Maintenance firms cannot become LEED or BOMA Best certified. However, Priority Building Services (PBS) is committed to 100% compliancy of these certifications to maximize your green building initiatives. In addition, PBS has the training and experience to be a trusted advisor in your journey. Projects or existing buildings earn one or more points towards certification by meeting or exceeding each credit’s technical requirements. All prerequisites must be achieved for certification. Points add up to a final score that relates to one of four possible levels of certification: LEED Certified, Silver, Gold and Platinum. 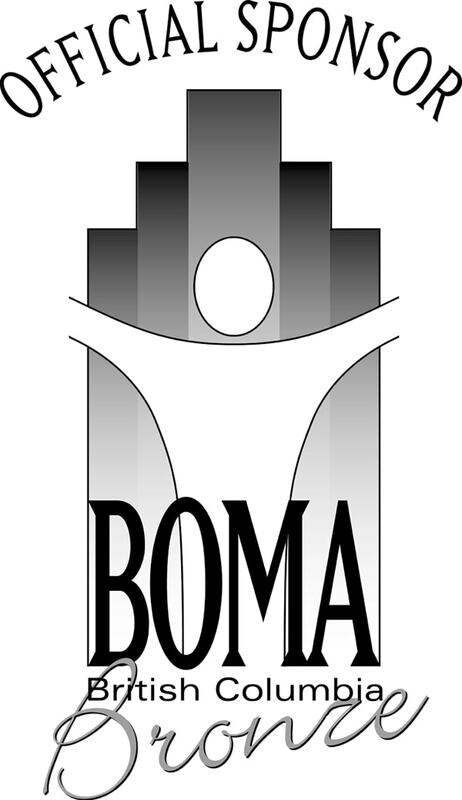 The BOMA Best Environmental Certification program is a volunteer program designed solely for existing and occupied buildings. This program is industry driven, administratively simple and inexpensive. It is offered by BOMA Canada as a service to all member and non-member commercial building owners. Rather than setting specified quantifiable levels of environmental standards as with LEED, the program focuses on the development of environmental management plans, programs and policies for existing buildings. The process helps owners assess how a building is performing and includes suggestions for reduction of energy consumption and operating costs, as well as improving waste management. BOMA Best is intended to recognize those buildings where environmental best practices had been implemented into the operations, including the following components: identification of a “best practices” benchmark for professionally managed buildings; recognizing buildings that meet or exceed the requirements inherent in the benchmark with a “Go Green” designation; and assisting buildings that cannot meet the requirements.